5 bedroom, 5 bathroom villa in the The Abbey at West Haven community. Owned by Ross Barry. Ref: 713. 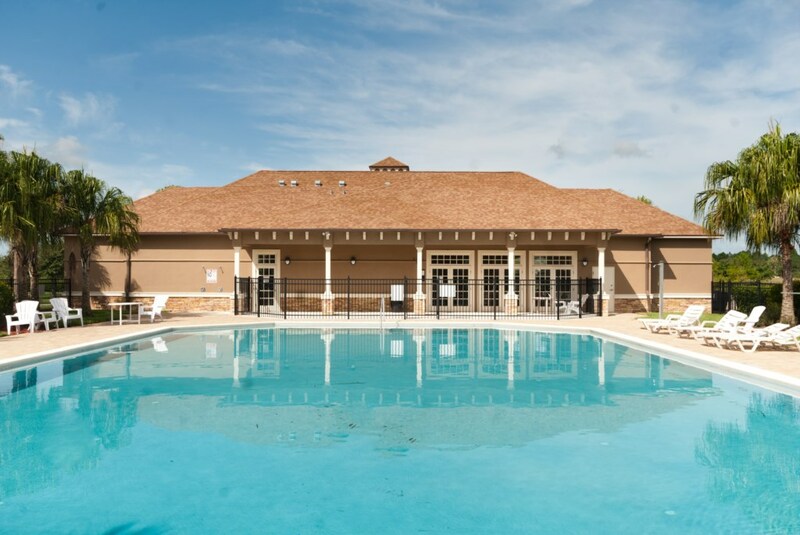 THE ABBEY AT WEST HAVEN - ONE OF THE MOST DESIRABLE LOCATIONS IN ORLANDO ONLY 10 MINS FROM DISNEY! 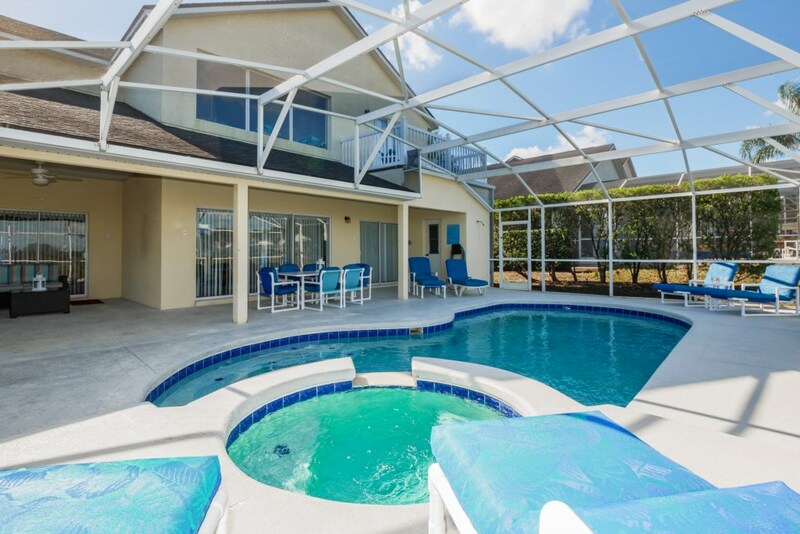 1500 SQ FT OF SUPERB POOL DECK WITH 6 FT SPA AND VIEWS OF THE DISNEY FIREWORKS!! OUR DECK IS NOT OVERLOOKED AND HAS STUNNING VIEWS OF A CONSERVATION AREA!! 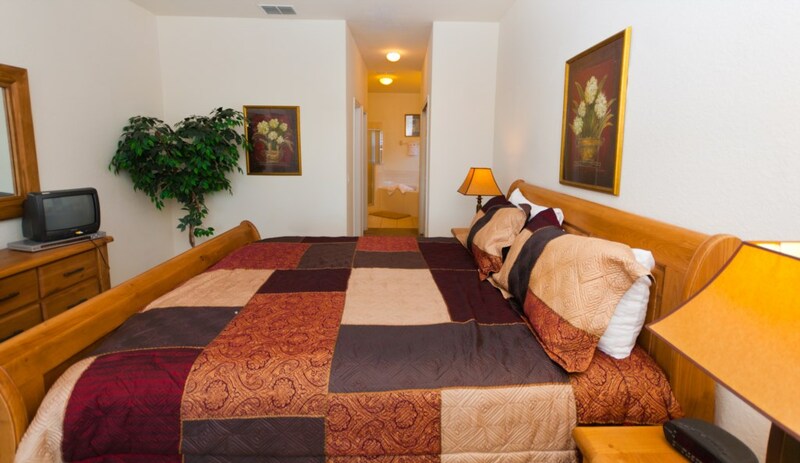 TWO MASTER KING SUITES. 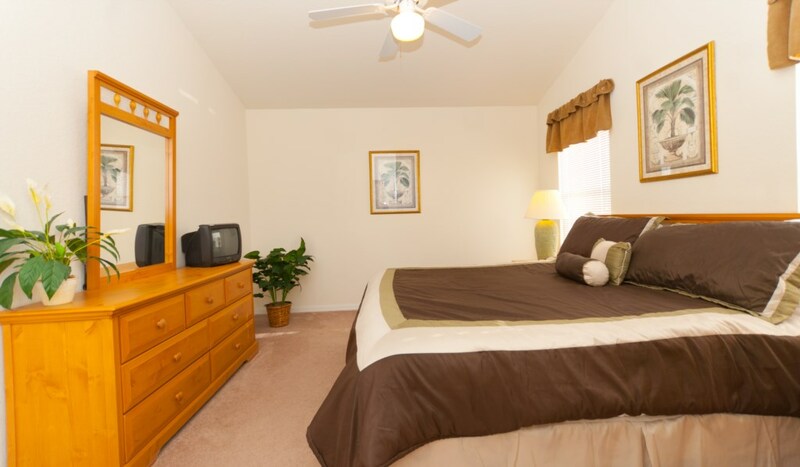 3RD BEDROOM EQUIPPED WITH A QUEEN BED. 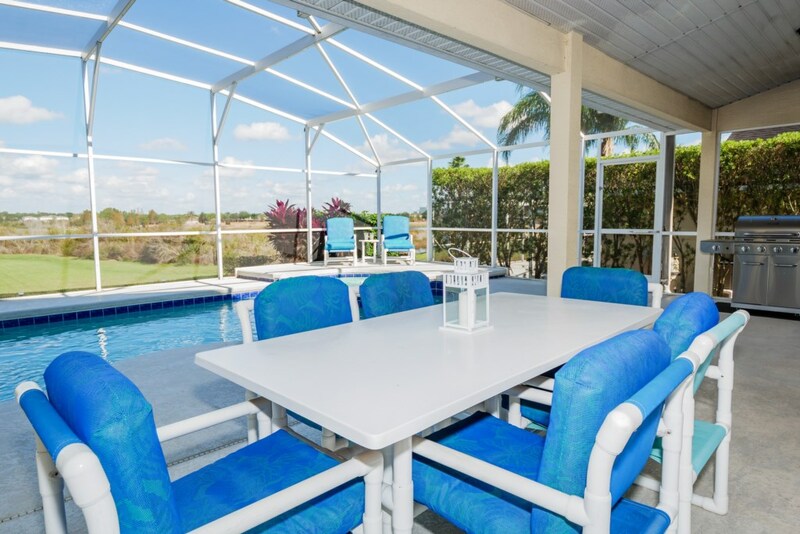 When we decided to buy in Florida our mission was to buy a home that myself, my wife and my kids would wish to return to year after year. It had to be fabulous, it had to be close to Disney, it had to be gorgeous, it had to be luxurious, it had to be unique, it had to be well designed, it had to be well located…….and it had to be PRIVATE AND NOT OVERLOOKED! A superb new addition is our own West haven Clubhouse of which guests staying at our house can enjoy the facilities free of charge. These include a superb huge Community Swimming Pool, Tennis Courts, Table Tennis, fully equipped Gym and is a mecca for teenagers. 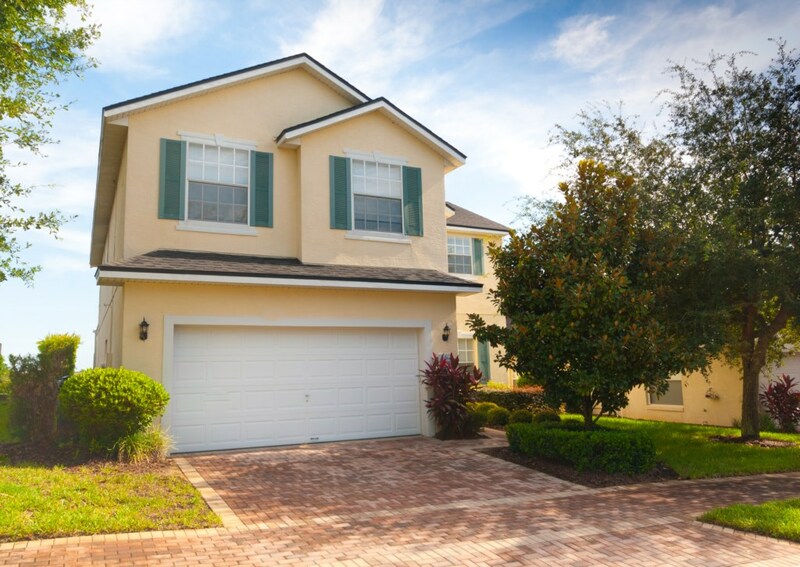 Our home in Orlando meets all of these requirements and that is why so many families have visited and returned to our Florida home again and again! Even now after 9 years, when we walk in the front door after the long flight from Ireland, we are still taken aback with the “Wow”factor! 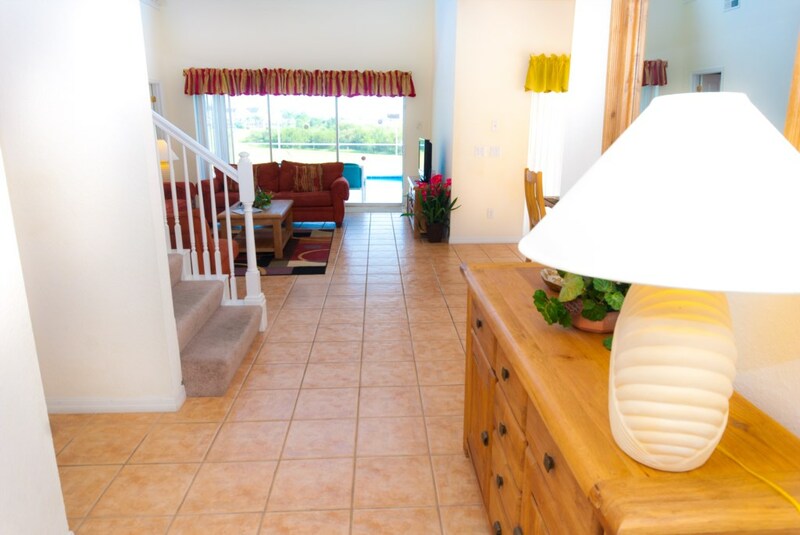 After walking in the front door we always head straight to that superb Pool Deck and that cracking view, 30ft. 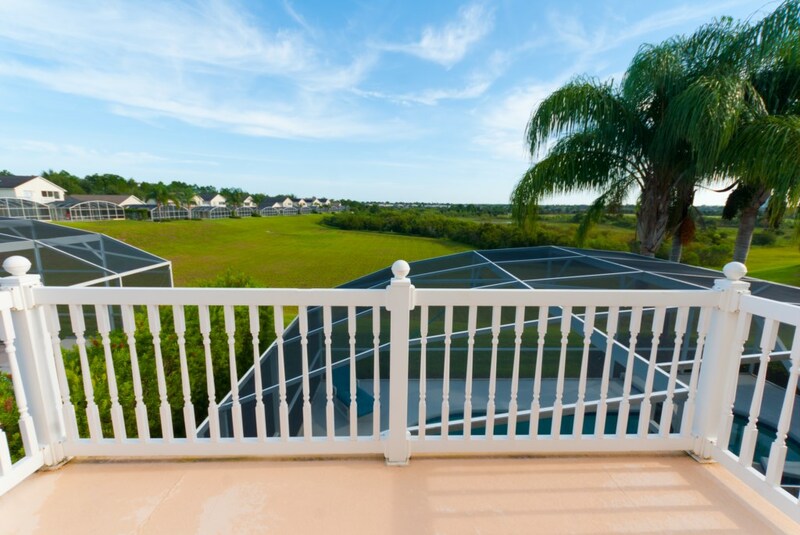 Palm Trees, greenery, beautiful views and no house behind………that is special! We have 2 Master en suite bedrooms, 2 US king (UK Super King) and 1 US Queen (UK King-Size) plus two twin rooms, both of which are themed, one in Angry Birds and the other in Mickey Mouse. 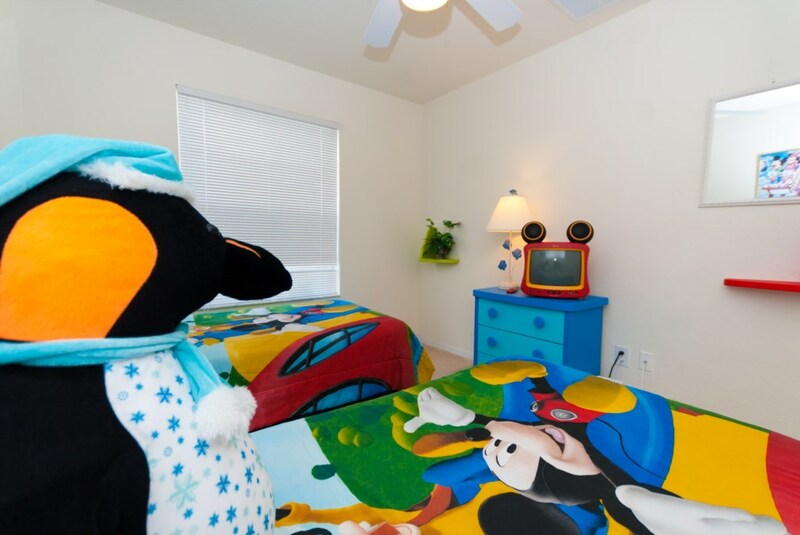 Both themed bedrooms also have window dressings. The downstairs Master is equipped with a solid oak sleigh bed and has to be experienced to be believed! 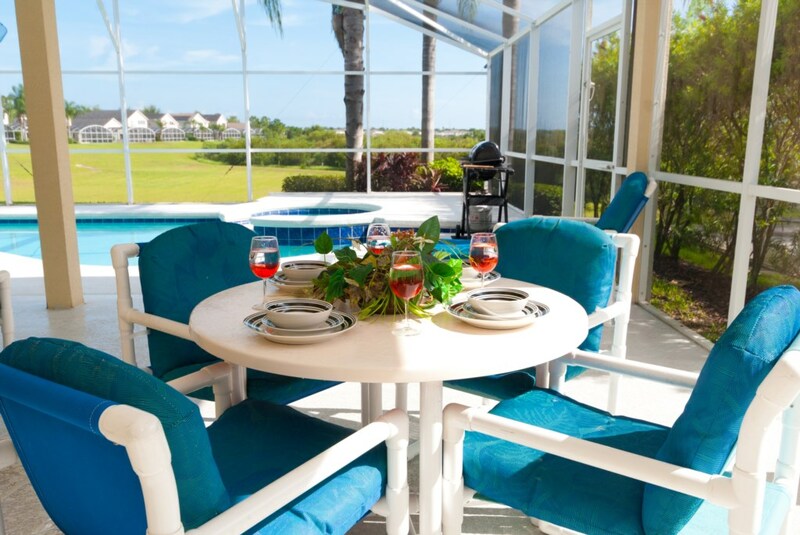 *Fabulous balcony from our upstairs second sitting room with stunning views to Disney. To conclude this section, when you enter our home for the first time and experience the wonderful design, the luxury and comfort and of course our simply stunning Pool/Spa Deck with that great view and privacy, you will understand why we bought in The Abbey and why we all enjoy returning, like many of our guests, year after year! Our downstairs Sitting Area is open-plan and airy with wonderful views through the triple slider on to our Pool Deck and over the Conservation Area. It is equipped with two three place Sofas. In addition there is a 52” LED HD T.V., Home Cinema system with Surround Sound, ceiling Fan and 2 side tables and one coffee table. All furniture here is beautiful solid oak. It really is delightful and decorated nicely with artificial plants and greenery and all of the windows are beautifully dressed. Our second Sitting Area is upstairs and again is open-plan and airy with wonderful views through the slider over the Conservation Area. 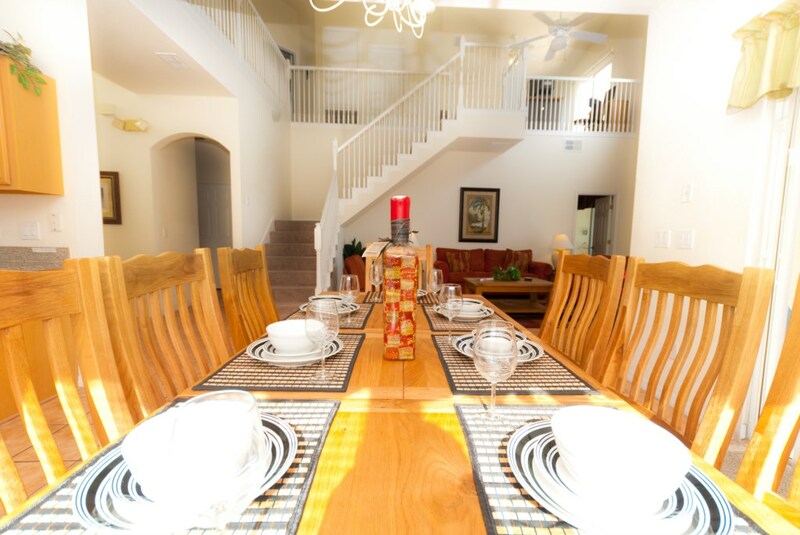 It is also fabulous as it has a slider that opens on to a Balcony for you to enjoy the stunning views even more. It is equipped with a three place Sofa and a two place Love Seat. 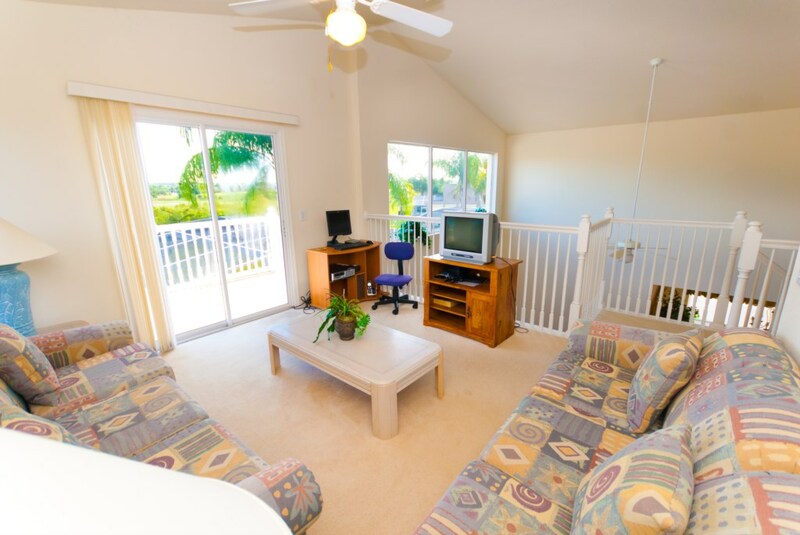 In addition there is a T.V., PS2, ceiling Fan and 2 side tables and one coffee table. It also is home to our Computer Station with 20 mbps High Speed Internet, PC and even secure Wi-Fi plus the Playstation 2. 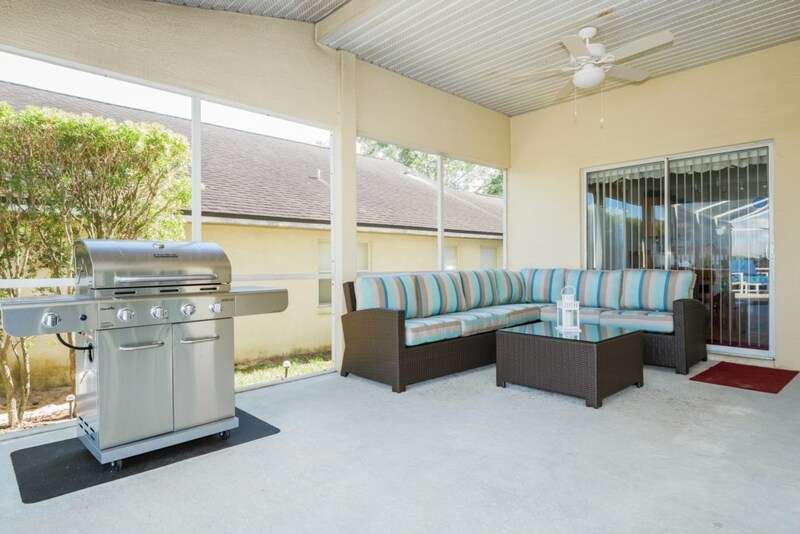 This is located downstairs in the open area beside the Kitchen and has access to the Pool Deck and covered outside eating area through it’s own slider. The Dining Area seats 8 and also there are 2 stools at our Breakfast Bar plus the windows are dressed. The dining table and chairs are top of the range being solid oak with leather seat covers for comfort. Fully fitted kitchen with all appliances such as American fridge/freezer, cooker, microwave, dishwasher, kettle, toaster, percolator, blender, Waste Disposal Unit etc. There are plenty of cabinets for storage so space is not a problem. At least 30 feet long and 40 plus feet wide and surrounded by hedging for complete privacy. This Deck is enormous and gets sun all year round. It even has a Pool Bathroom which is air conditioned. The Deck is so big that loungers can fit on all sides of the Pool. There are ample chairs and loungers so nobody will be left without seating. It is also protected from insects by our Bug Screen. We have a lovely recessed covered Eating Area out here with a cooling Ceiling Fan and great outdoor lighting and underwater lighting in our Pool and Spa. Our Pool Deck is as much fun at night as it is during the day especially when you get to watch the Disney Fireworks in the distance. A door either side of the Pool Deck gives you access to the Conservation Area behind. You can also use our Gas BBQ to grill whilst listening to the Frogs Chorus at night from our Lake! Huge room at least 25 x 25 feet. Contains a Table Tennis Table, Mizerak Pool Table, Fussball Table and Air Hockey Table. 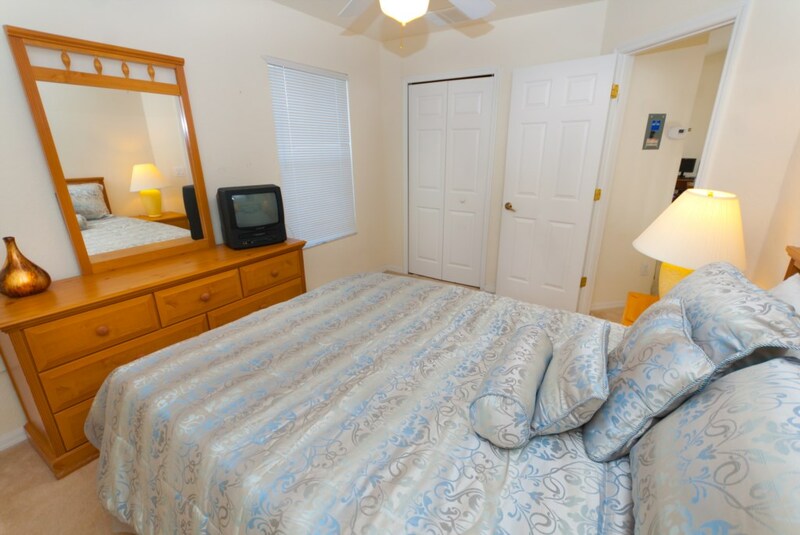 Another beautiful room upstairs with dressed windows across a Mezzanine landing with a U.S. King Size bed, two side tables, lights, ceiling fan and Dresser. There is also a TV and DVD player. Leading out of this room brings you to a huge walk in closet, and then in to a large ensuite. This is at the top of the stairs and contains a Queen bed, 2 bed side tables, ceiling fan, dresser and a TV. There is a bathroom with his/hers WHB’s and bath/shower and toilet directly next door. This again is at the end of the corridor and contains twin Mickey Mouse beds, a bed side table, ceiling fan, chest of drawers and a novelty Mickey Mouse TV. There is an ensuite bathroom with his/hers WHB’s. 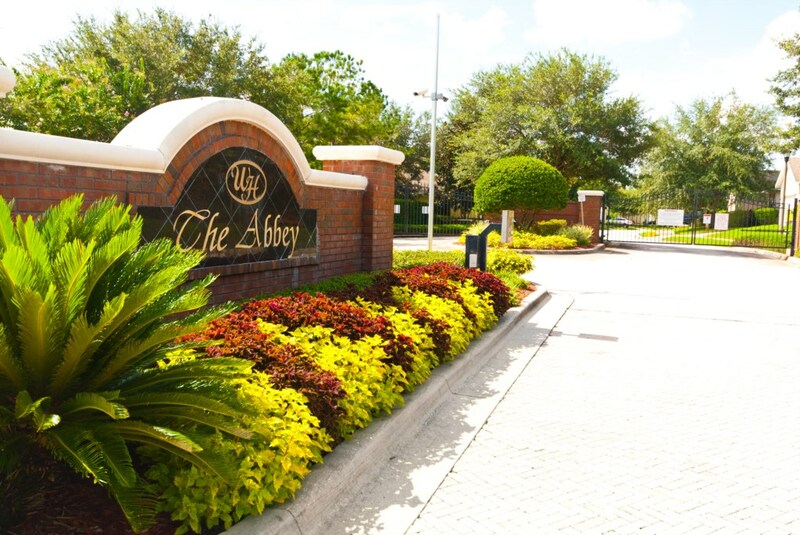 The Abbey is a secure Gated Community with CCTV located in the prestigious community of West Haven. 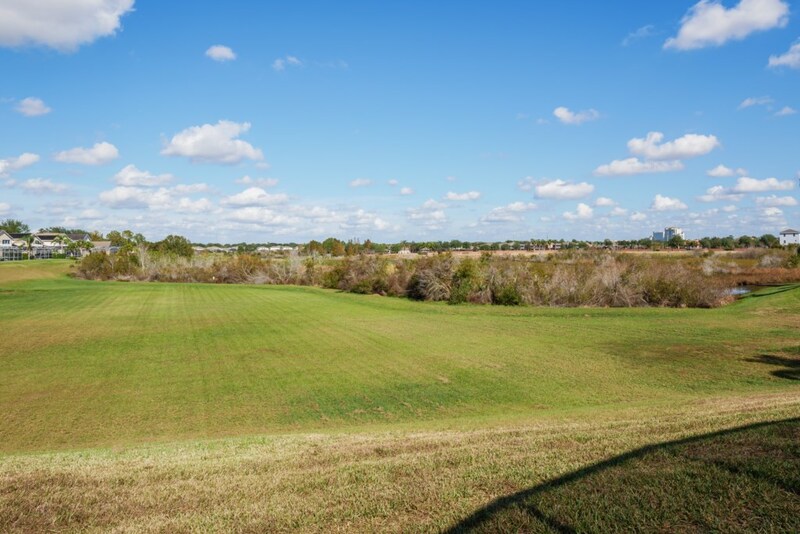 From Interstate 4 west, exit 58 and keep right onto SR532 into Champion's Gate. Continue through to the T-junction (the CR54 – Loughman/Ronald Reagan Parkway). Turn right and continue and after approx 1/2 a mile, on the left hand side is the entrance to West Haven. The Abbey is at the end of the entrance road off the Roundabout. It really is a beautiful Community with the Conservation Area and rare birds and wildlife are frequent visitors. 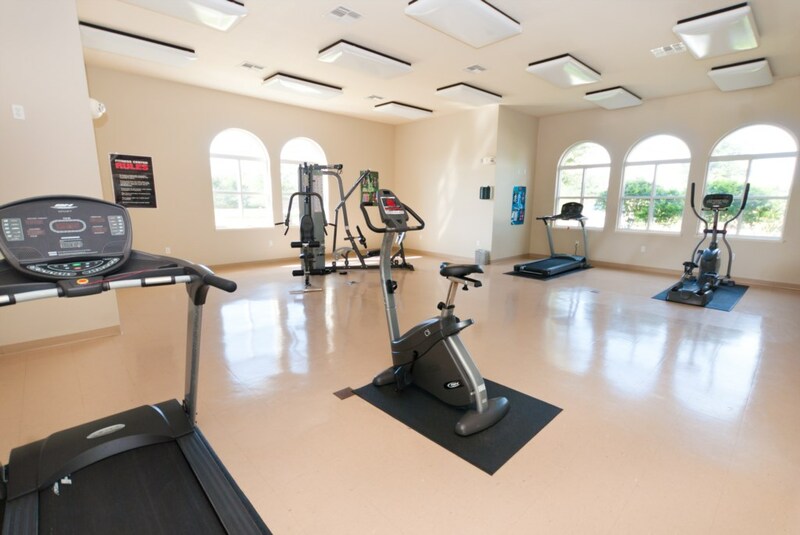 *Easy access to Interstate 4, only 3 minute drive away. *Convenient drive to Orlando (20 mins) and Lakeland. * Championship golf courses are a plenty, the nearest is at Champion's Gate (PGA course designed by Greg Norman) just 2 minutes away. We even provide a set of clubs free of charge. *Walt Disney World is 10 minutes drive away. *Sea World and Universal Studios are just a 20 and 25 minute drive. 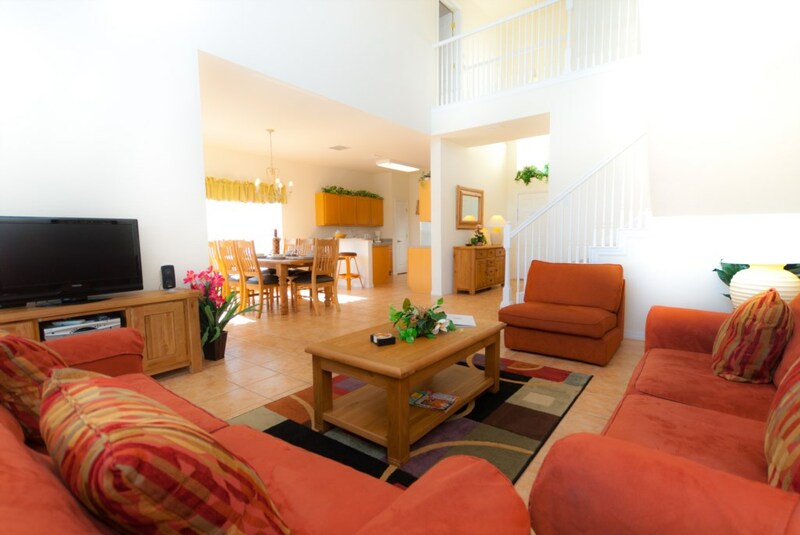 *Orlando International Airport 25 minute drive. *Sanford Airport 50 minute drive. *Only 60 minutes from each coast, relax at the beaches of the Gulf or Atlantic coast or perhaps visit the Kennedy Space Centre or Daytona. Cocoa beach is wonderful fun for Surfing at Surfboards can be rented for $10 for 3 hrs....all only 60 minutes away!! *Shopping areas nearby: Champion's Gate, literally 2-3 minutes: (Publix (ATM outside) /Walgreen’s / Chinese/ Pizzeria/Subway/Chilli’s/McDonald's (with drive through)/ UPS/Nail salon/Hair salon/Gas station with Wild Bean Cafe/7/11 store and gas station/ dry cleaners and a few more general stores. Also 2 banks including Public bank with counter service, drive through service and ATM. * Ridgeview Plaza only 5 minutes: Walgreen's/Domino's pizza/Chinese/hair salon/nail salon/lawyer/insurance/Liquor store/Beef O’Bradys sports bar/charity store/home theatre and electronics store/golf store/florist and a few more general stores. Cracker Barrell is also closeby. * Walmart only 5 minutes drive away. Half a dozen more stores are within easy driving distance where you can pick up a bargain or two or pick up some cheap and cheerful souvenirs. Also a couple of dollar stores a short drive from the neighbourhood where you can find great discount on all sort of things! J.C. Penney, Target, Books a million, Best Buys have all now arrived at Posner Park only 4 minutes away! All rates include state and local taxes. 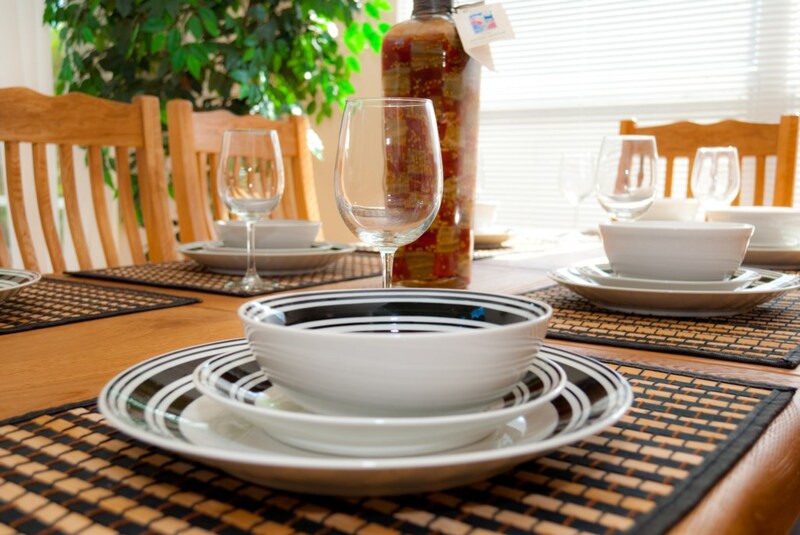 All rates include cleaning except for rentals of 5 days or less. Your enquiry will be sent to villa ref 713 only. This page has been viewed 26526 times since 12 May 2003.